My Dad let me sell grapefruit at his retail power tool and appliance store Hector Jones Ltd for $2 a box. At six years old, the grapefruit tree in our backyard literally felt like a money tree. All I had to do, was climb the tree, reach up to the ripest grapefruit and then climb down and put them in a large cardboard box. As long as it next to the car for Dad to load up, he would take it in to the store, display them and try and upsell Hector Jones Ltd regulars coming in to pick up a repair or buy a new power tool. Working in my Mum's business, Balloons & Flowers, I saw a different way of doing retail business. In contrast to Hector Jones Ltd, customers didn’t always know ­exactly what they wanted; they were coming in ­looking for guidance and inspiration. 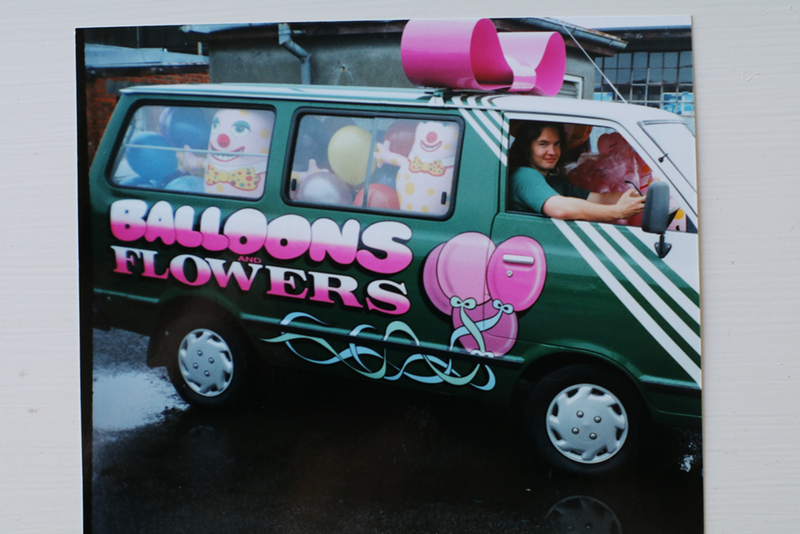 Balloons & Flowers became New Zealand's first online florist in 1998 when I started applying what I was learning at Victoria University back in 1998. Delivering gifts on Valentine's Day in the mid 1990's. There were more business stories to come, but it all started being immersed in a family business from a young age. There are over 500,000 small business owners in New Zealand, each navigating their own path to success and creating their own business story along the way. 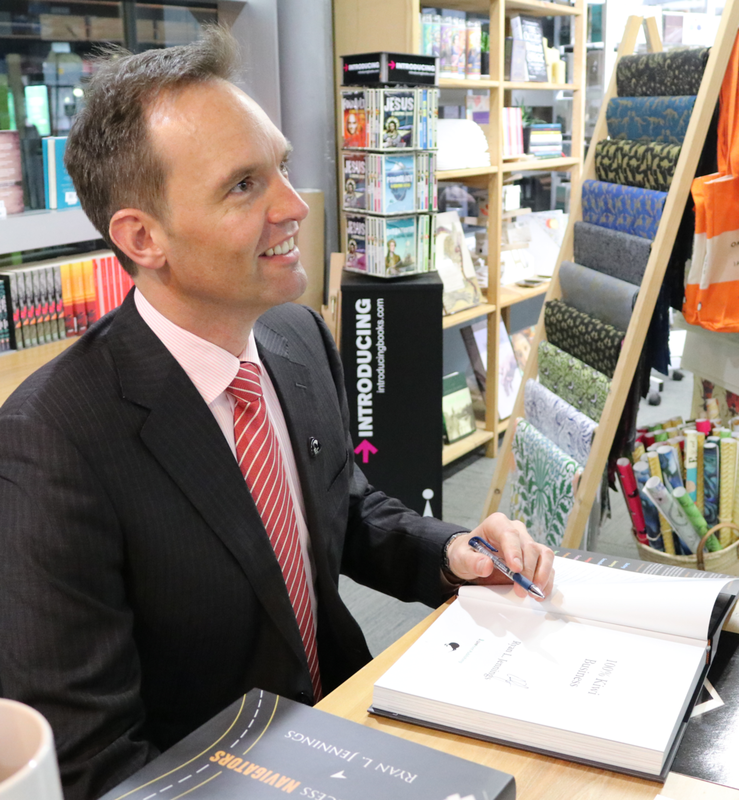 This book provides the short business advice from 100 business owners and CEO's I interviewed, who are doing business right now in our kiwi backyard. Read about The Interview Project.